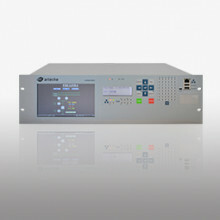 Thanks to their high accuracy, multiprotocol features (DNP, IEC-61850, Modbus), safety operation and fast integration into SCADA/EMS systems, smART DM9300 meters facilitate measuring, billing, recording and alarming of power quality monitoring at key nodes of power grids and electrical networks. 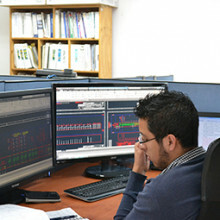 Power production metering and quality control in power generation facilities. Sub-metering and Power qualitymonitoring to improve system reliability in transmission, distribution and industrial power systems. smART DM9300T: Flush mounted in panel or board. 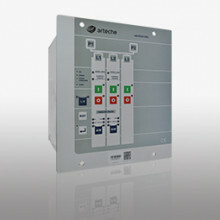 smART DM9300TE: Flush mounted in a panel or board, safely detachable. With optional integrated test block.